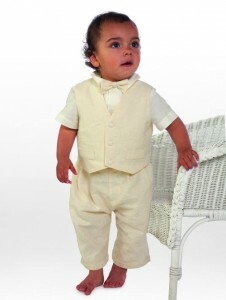 Christening suits in pure silk, cotton and linen for your baby's Christening Day. Christening suits in pure silk, cotton and linen. Beautiful suits from Little Darlings, Sarah Louise, Pretty Originals to make your baby boy’s Christening Day special.